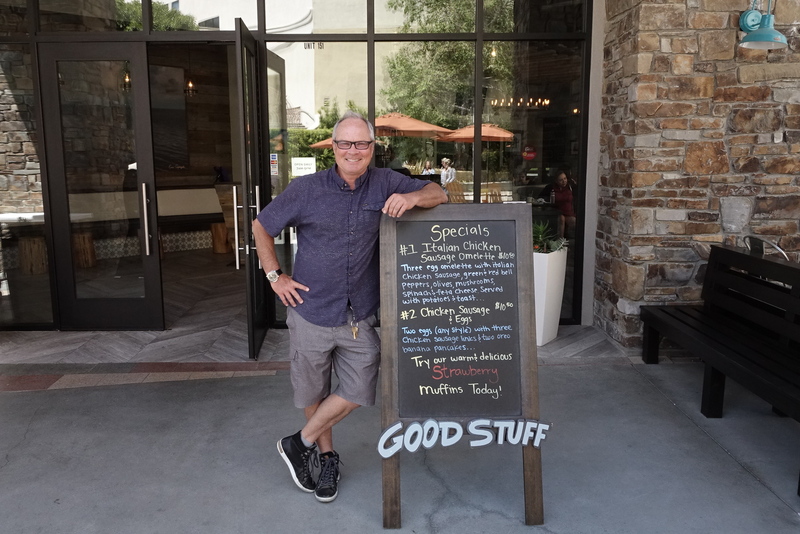 The Good Stuff family of restaurants has a new location, in beautiful Rolling Hills, near Palos Verdes, at 550 Deep Valley Drive, Rolling Hills Estates, 90274. The eatery is in the Promenade Mall and is near the ice skating rink, Regal Cinema and stores like Talbot’s, Williams-Sonoma and the Gap. Good Stuff has long been one of our favorite South Bay restaurants, with locations in Hermosa Beach, Redondo and El Segundo. We still miss the Manhattan Beach branch too!